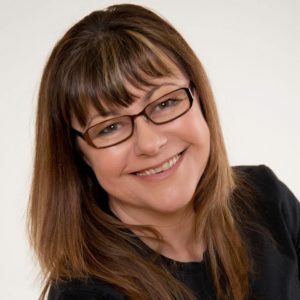 Hi, I am Alexine Martin and I run It`s About You, an independent provider in Somerset that is committed to helping you get what you want out of life. I have over 20 years experience working with people with a learning disability/Aspergers/ASD/DS/additional needs in both the private and public sectors (including schools, social services and employment support). Are you thinking about doing something but are not sure how to do it? Supporting you in your choices ? Support to communicate your wishes? I can help you think about what you want to do, how to make a plan, support you to tell people what you want to do, and how to overcome difficulties on your way. I also offer more general care and individualised support packages for people with a learning disability/Aspergers/ASD, or older person’s care. I am more than happy to chat with you about how I may be able to help you. My services can be paid for by individual budgets, direct payments, or they can be privately funded. I am registered with HMRC and I have full enhanced DBS, and public liabilities carer insurance. Somerset County Council . Excellence in the 4 C`s. - Can do attitude, Care, Collaboration, Communication.